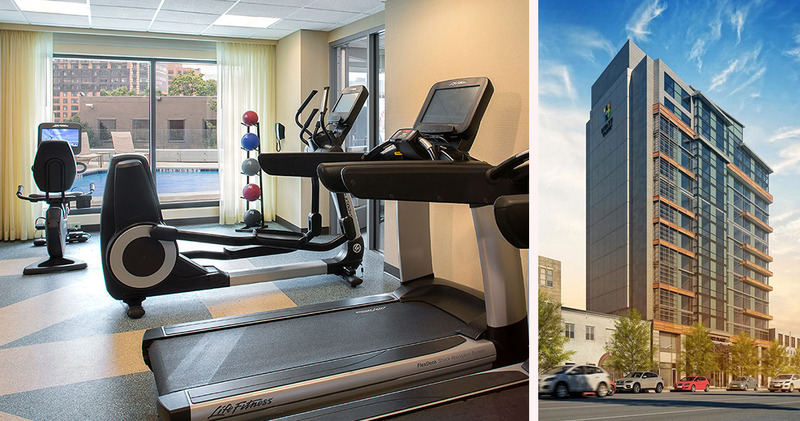 Located in the NoMa neighborhood, Hyatt Place Washington D.C. US Capitol is close to the White House and US Capitol. This contemporary hotel has a very welcoming feel. 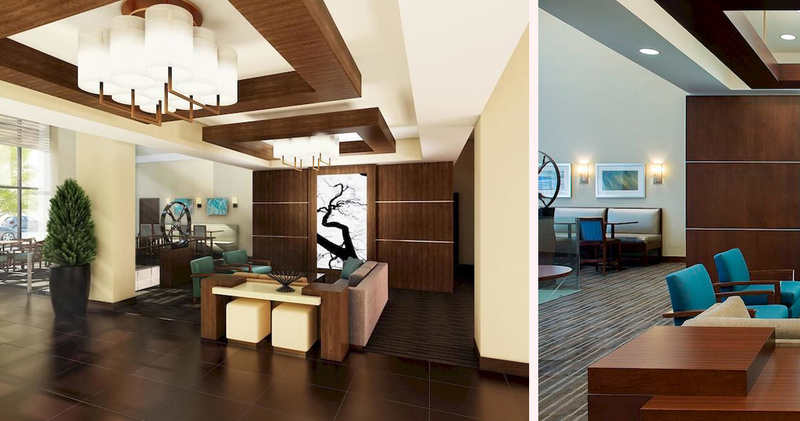 The spacious lobby is open, bright and airy with soothing earthy colors, polished hardwood surfaces and clean lines. 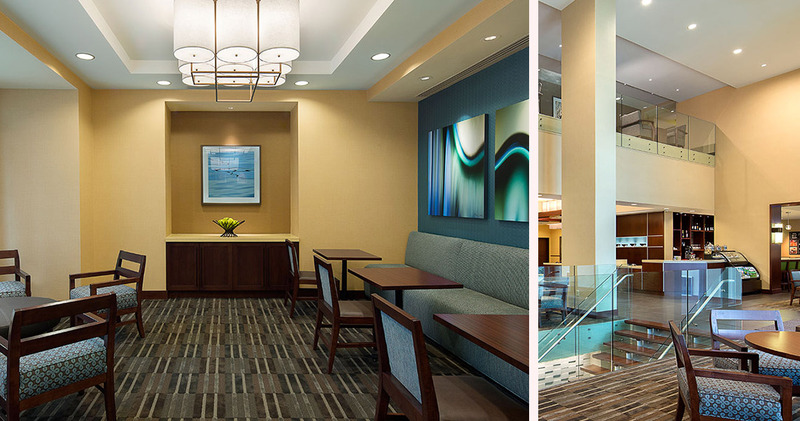 The sunroom at Hyatt Place Hotel features large windows, modern furniture and hues of teal, beige and brown. Throughout the lobby there are several lounging areas with comfortable armchairs and plenty of sunlight, creating a calming, serene atmosphere. 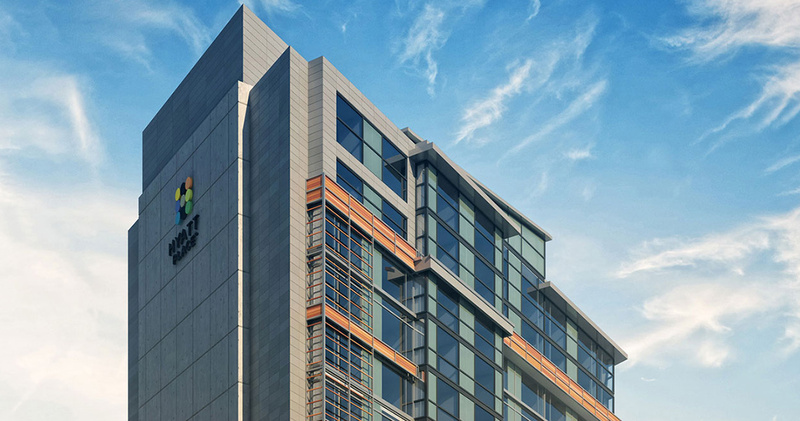 Hyatt Place Washington D.C. 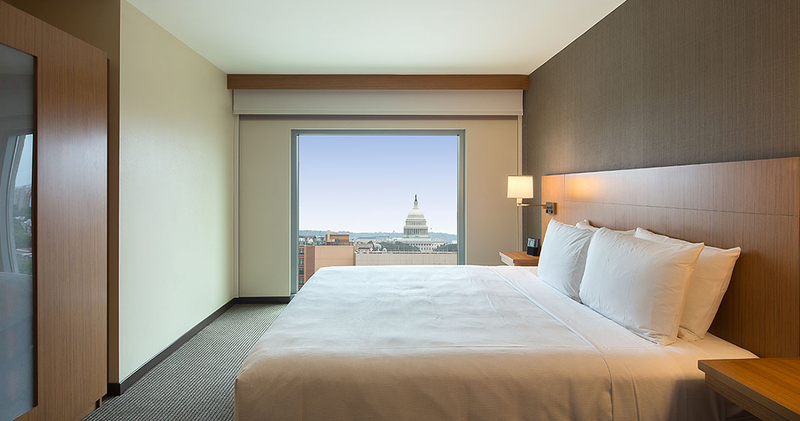 US Capitol offers spacious, inviting guestrooms, each with a separate living area. 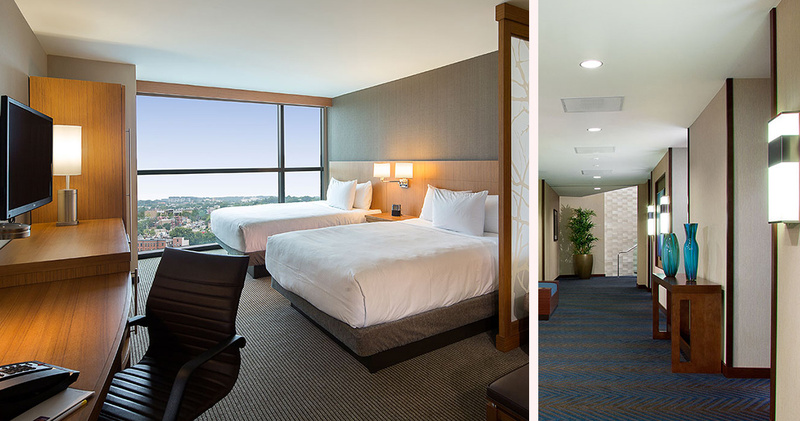 Guestrooms feature a contemporary brown and beige color palette, large windows and modern furniture, and the beds have a hardwood headboard and Hyatt Grand Bed mattress. The cozy living areas feature a plush sofa sleeper, spacious desk and single-serve coffee maker. 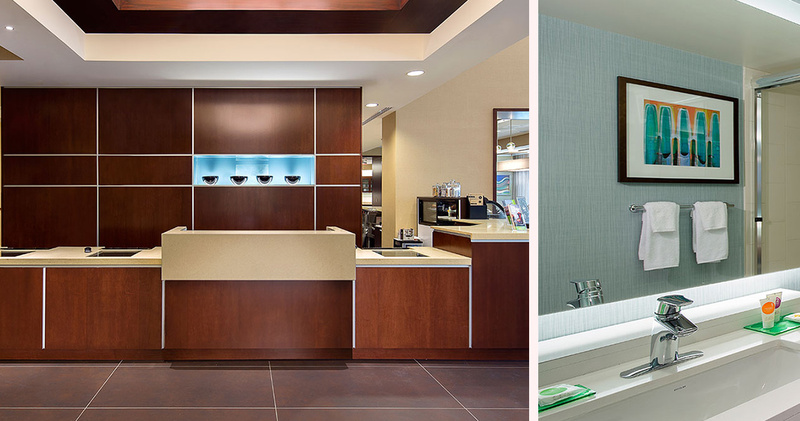 The contemporary bathrooms at Hyatt Place Hotel feature granite countertops and KenetMD luxury products. Guests can also access complimentary travel essentials through the hotel’s Odds and Ends program. 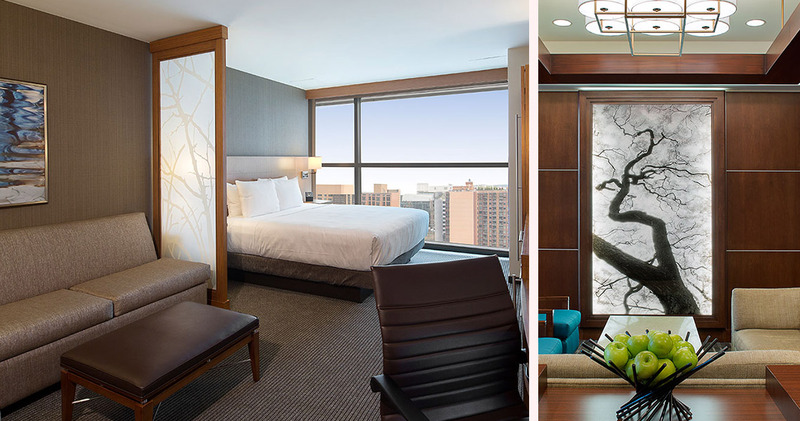 Hyatt Place Washington D.C. US Capitol is home to the Gallery Kitchen. This warm, inviting cafe offers a 24/7 menu serving light fare, coffee, premium teas and snacks on the go. The cafe also serves complimentary breakfast each morning. 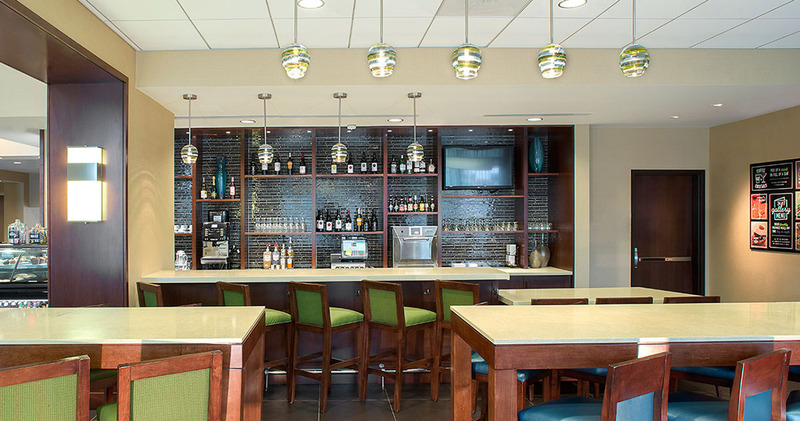 The hotel’s Coffee to Cocktails Bar is a sleek, modern lounge area serving Starbucks coffee, cocktails, fine wines and premium beers.